Dedicated to corporate and recreational aviation activities, Bolton Field serves the needs of area businesses, private pilots and aviation enthusiasts. 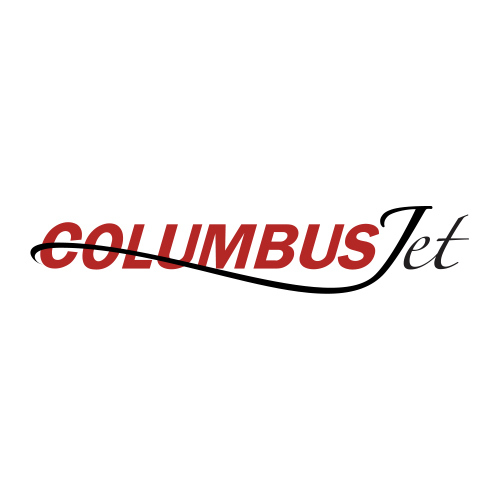 Fixed-base operator Columbus Jet caters to the business community and out-of-state transient guests traveling to Columbus. It offers a wide range of services including fueling, aircraft maintenance, charters and pilot services. Flight training will soon be available. JP’s Barbecue Ribs restaurant and catering options satisfy hungry passengers, flight crews and local clientele. Find out more details about flying your drone near our airport. Offering a host of services for pilots and passengers, Columbus Jet is elevating the customer experience at Bolton. Their goal is to make time on the ground in Columbus enjoyable and productive. The concierge team of this privately owned and operated FBO happily receive and accommodate requests at 614-878-1200. Visit Columbus Jet to see available services. Columbus Jet will be offering flight training in the near future. Sign up on their website to receive all the details. Air Traffic Control service daily from 7:30 a.m. to 7:30 p.m. Contact Columbus Regional Airport Authority, 614-239-3193, for availability and pricing. 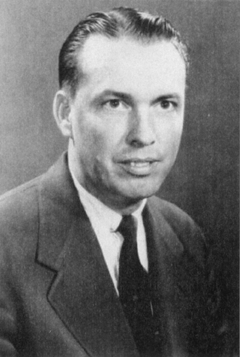 In 1946, when the U.S. Navy handed over control of then-named Port Columbus to the city, Francis "Jack" Bolton was named superintendent. Fresh out of the Navy and only 26 years old, Bolton was the youngest large-city airport manager in the country. Bolton succeeded admirably, bringing together the community and burgeoning aviation industry to grow with Columbus. When TZR opened in 1970 for general aviation purposes, the city honored Jack Bolton posthumously for his contributions, dedicating the airport as Bolton Field.